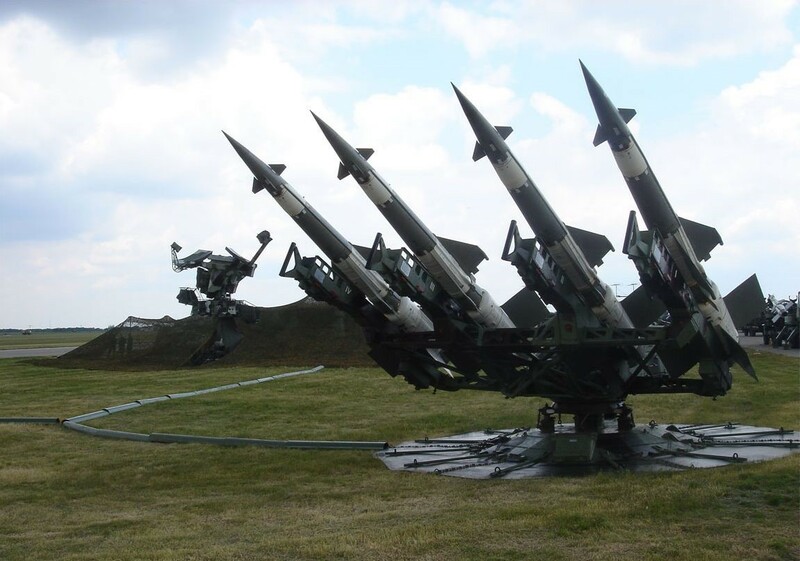 Upgraded SAM System S-125-AK efficiently destroys low-flying and low-sized targets in conditions of heavy jamming and interference. Automatic receiving, processing and displaying of air situation distributed by radar sensors supporting SAM system S-125-AK and higher level Command Post (up to 150 aircraft targets). Rejection of non-synchronous interference through special signal filtration. Launching and automatic guidance of two 5V27D missiles. 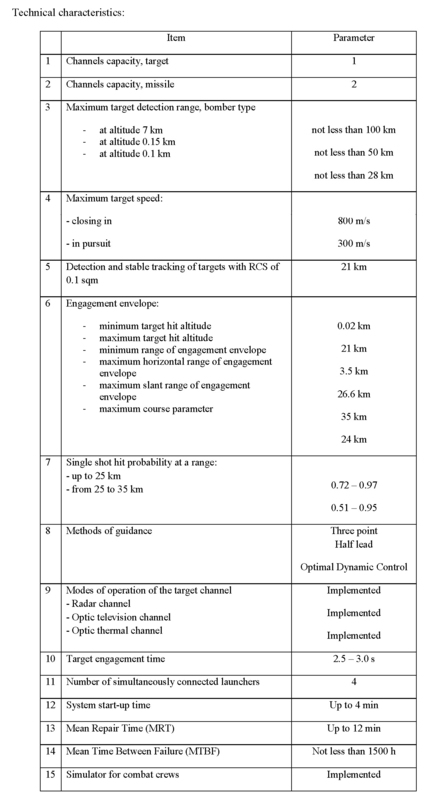 Either missile can be guided by Three Point, Half Lead or Optimal Dynamic Control method. Pre-combat and online monitoring of SAM equipment, displaying status of communication lines, radar sensors, engagement radar and missile launchers. Automated GPS-based position determination of Antenna Post (UNV-AK) and Missile Launcher (5P73-AK). Communications between officers of UNK-AK.